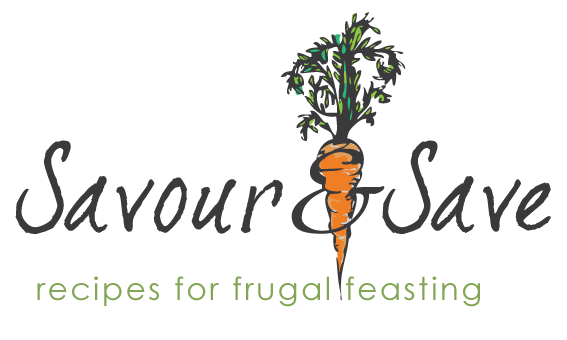 While shopping at the Atwater Market in Montreal, I came across an interesting promotion that is not only yummy for my tummy but also beneficial for the fight against hunger in the world. 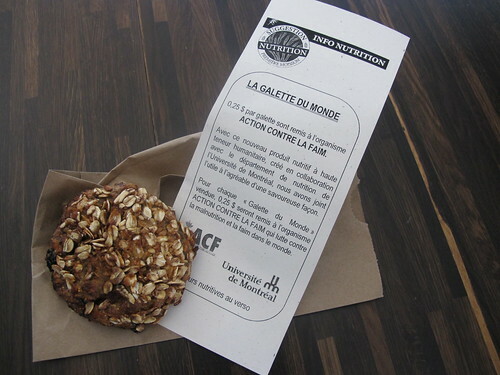 The nutrition department at the Universite de Montreal collaborated with Premiere Moisson to create a delicious and nutritious cookie. This cookie, otherwise known as a Galette, promotes good health since it is full of healthy ingredients and supports the fight against hunger, since $0.25 is given to Action Against Hunger whenever you purchase one of these lovely delights. So why not make a difference in your life and others by feeding yourself a healthy snack and have a portion of your money go to a worthy cause.